Young People’s Day Camp is the largest private summer day camp for kids, ages 4-14 in the New York and New Jersey area. 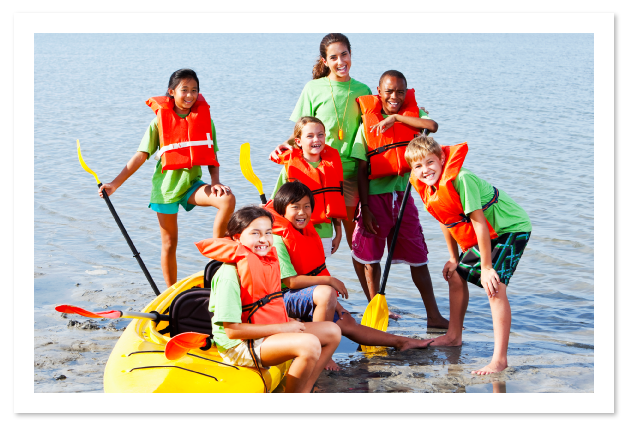 Conveniently located in the 5 boroughs, South Westchester, Nassau, Suffolk and New Jersey, Young People’s Day Camps has provided summer fun for boys and girls for over 40 years. YPDC’s philosophy is to “grow” children intellectually, physically and spiritually in a FUN environment! 2-8 week programs are available and each summer camp is operated by licensed teachers and administrators. We also offer FREE Transportation!